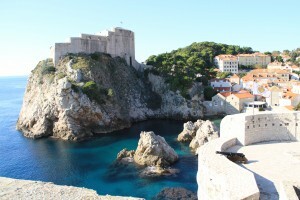 Cities & Towns | Croatia4me - Jouw vakantie naar Kroatië begint hier! 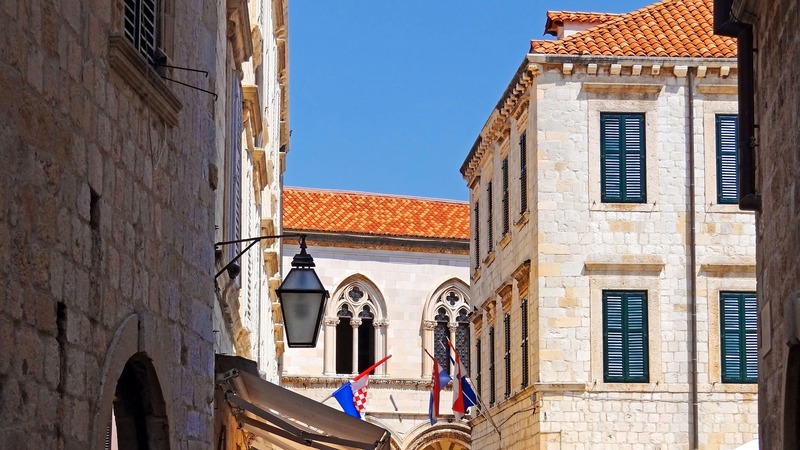 Visit the authentic towns in Croatia! 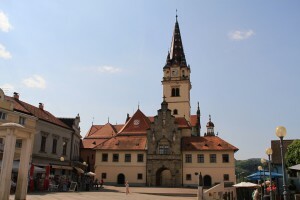 Of the 5 main cities in Croatia the capital Zagreb is by far the largest city and worth a visit! 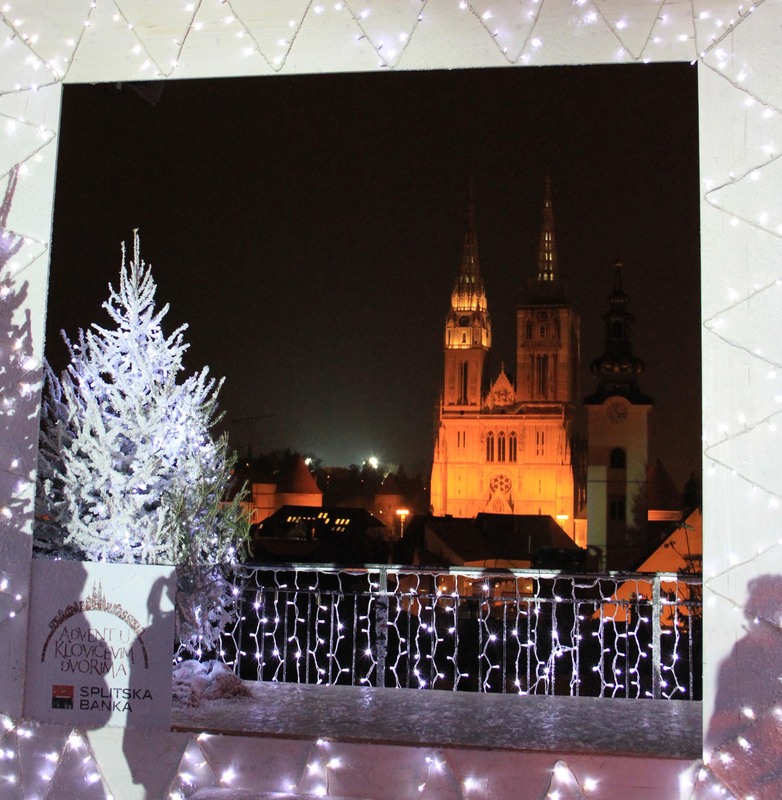 Zagreb prides itself with many historical buildings, museums, cultural happenings, cafe-culture, night life restaurants and hotels. 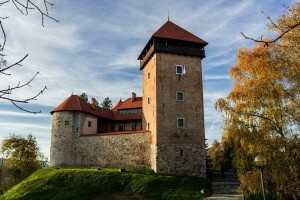 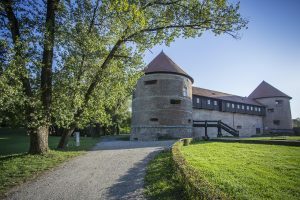 Inland cities like Varaždin, Čakovec, Osijek and Karlovac are worth a visit for their culture, slow food, and combination with surrounding nature and ample opportunities for an active holiday. 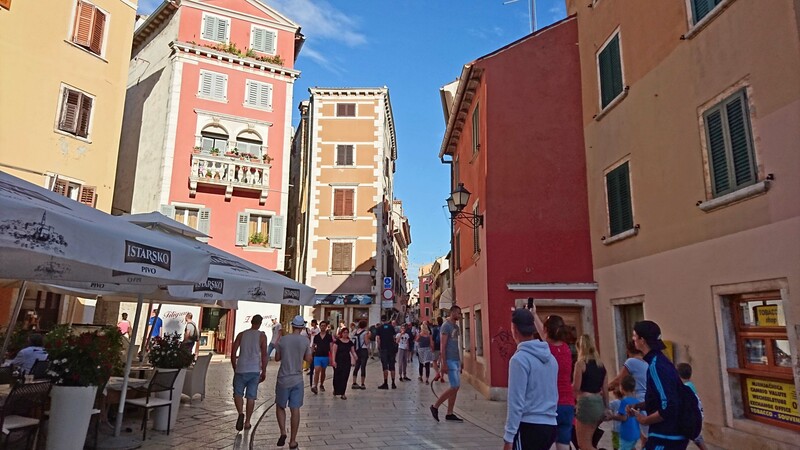 Along the Adriatic coast the main cities with cultural history and tourism opportunities are Split, Zadar, Dubrovnik, Šibenik, the smaller town of Trogir nearby Split. 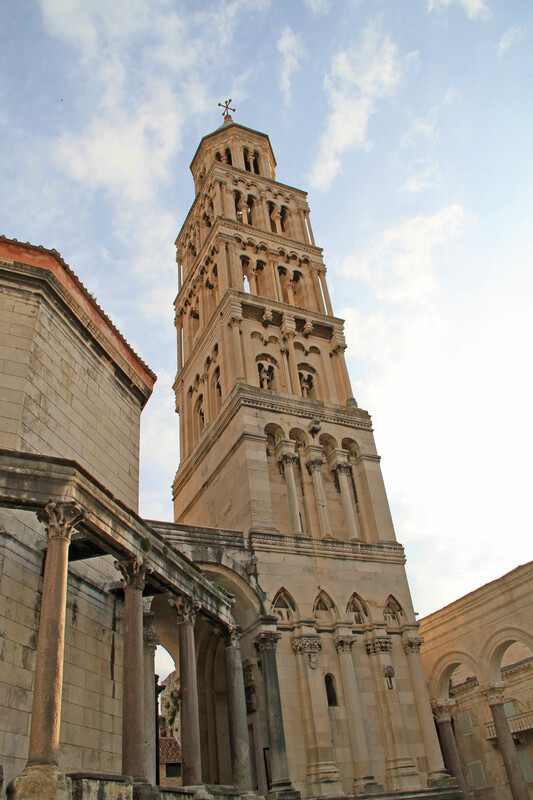 Visit the towns on the Istrian peninsula in the north of Croatia where year round activities and events are planned; like Opatija, Pula, Poreč, Rovinj and Umag. 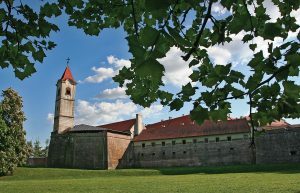 Discover Bjelovar and its beautiful surroundings! 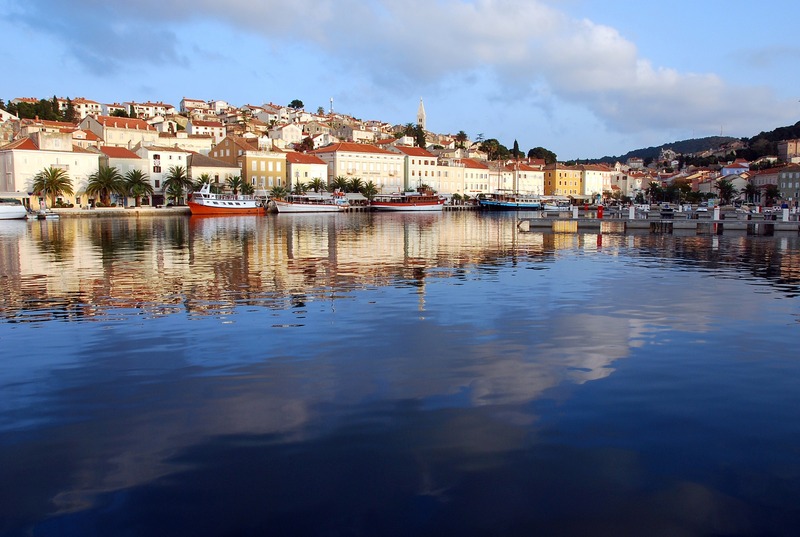 Ancient town with beautiful river landscape! 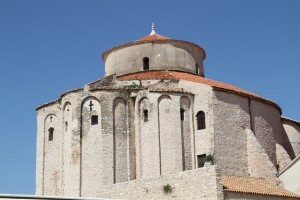 Go to Šibenik for culture, sun and sea! 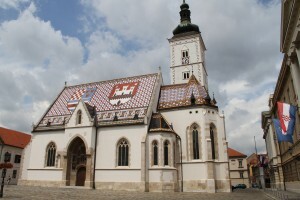 Largest pilgrimage town in northern Croatia! 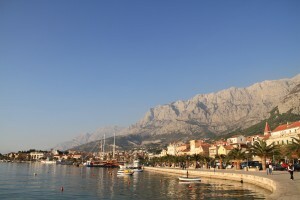 Awarded the European Destination of Excellence for local Gastronomy! 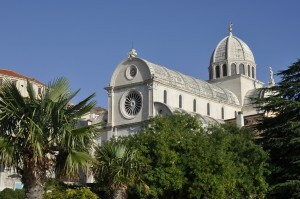 The baroque town with festivals which are not to be missed! 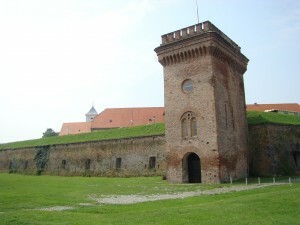 Osijek - a great city with plenty to discover! 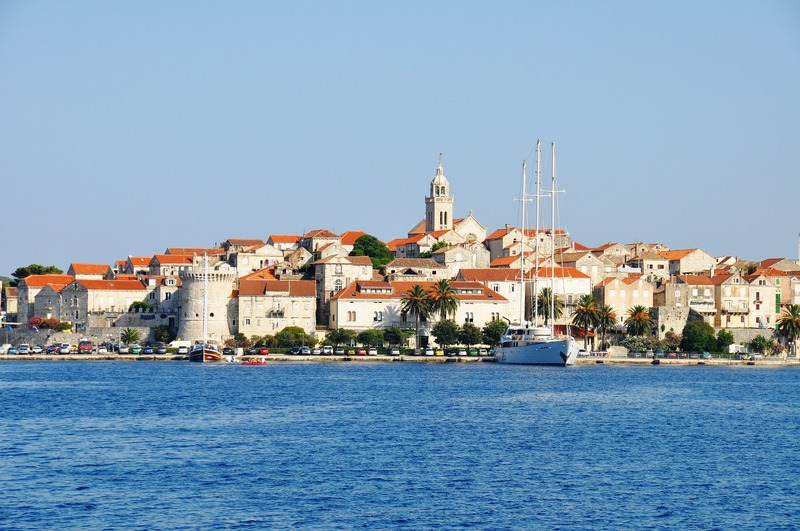 A picturesque historic town along the Dalmatian coast, worth a visit! 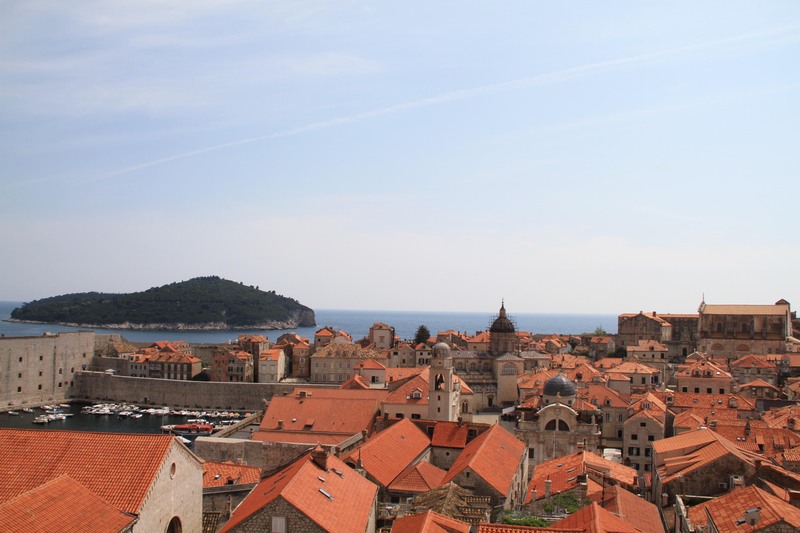 Great town to visit with plenty of historic buildings, restaurants and beach life! 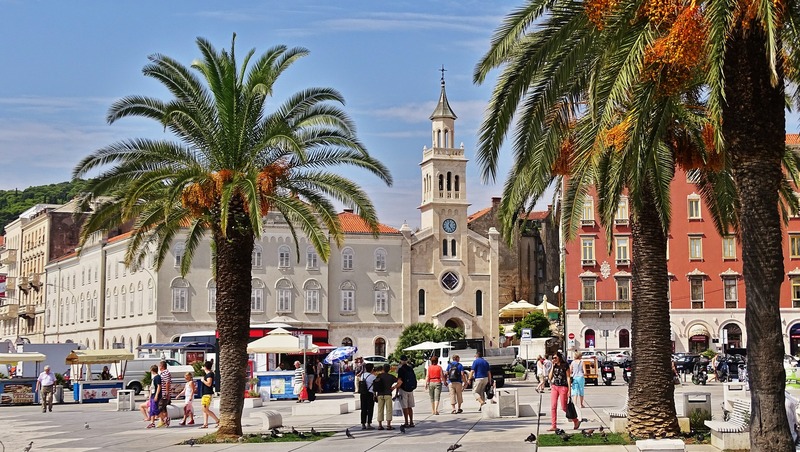 Split the perfect seaside resort, with sun, sea and culture! 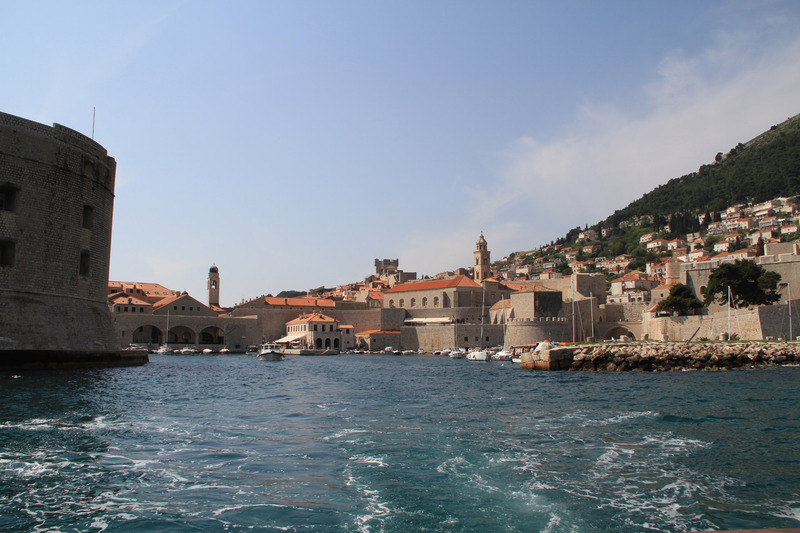 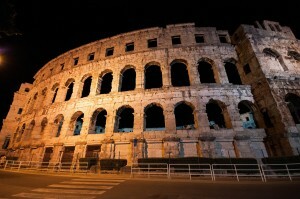 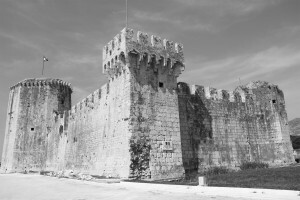 Visit the exciting capital of Croatia!